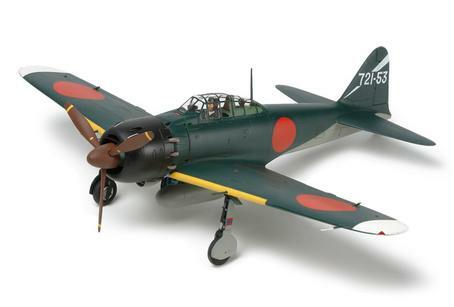 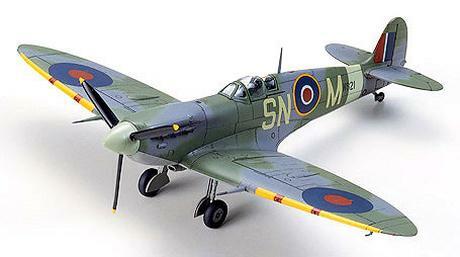 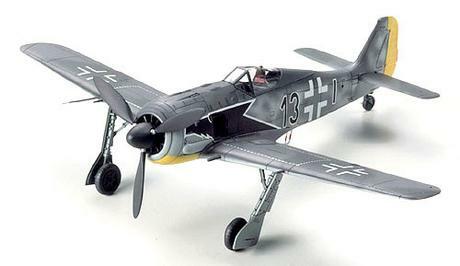 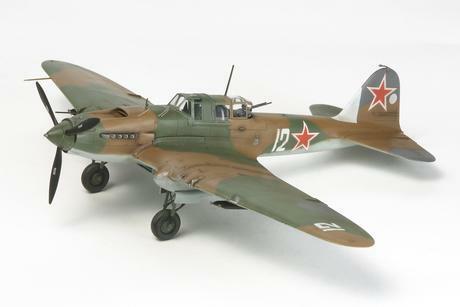 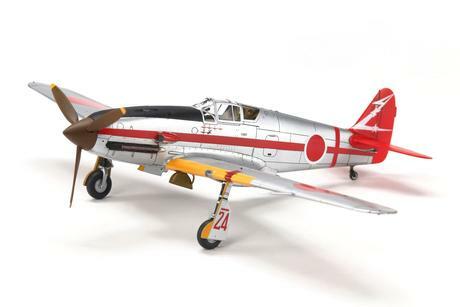 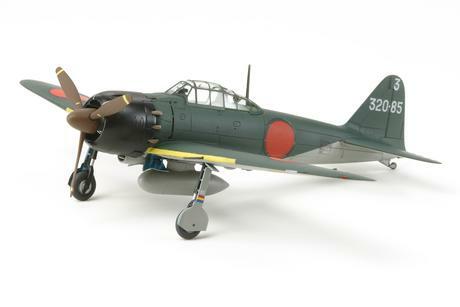 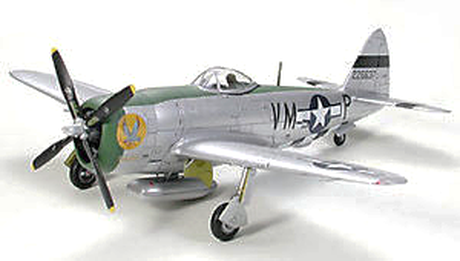 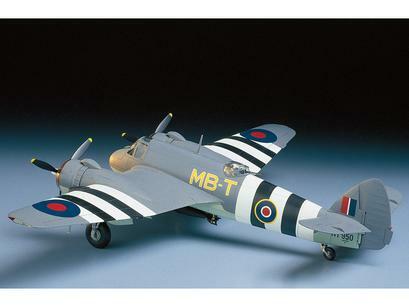 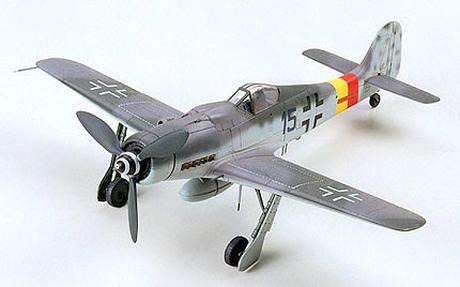 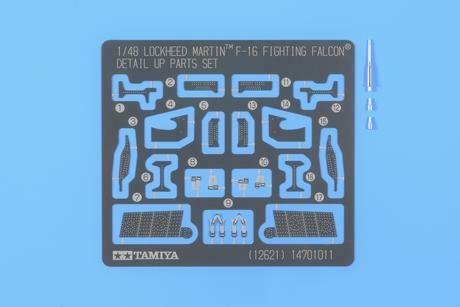 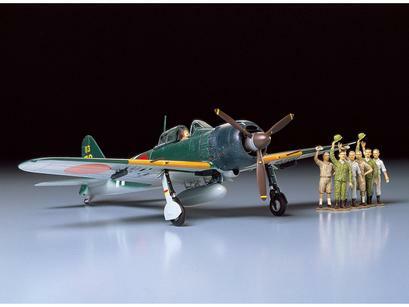 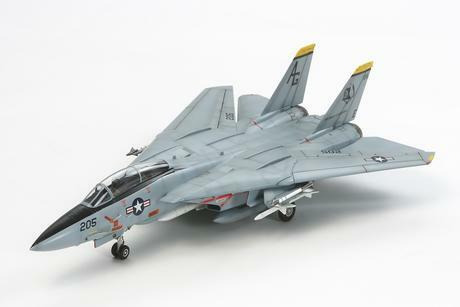 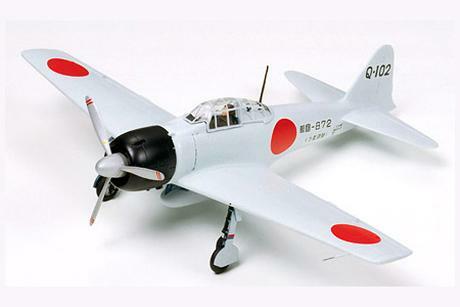 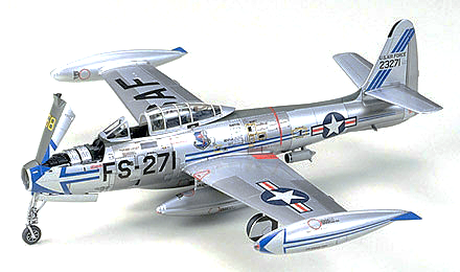 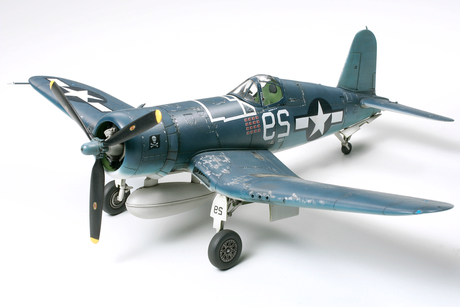 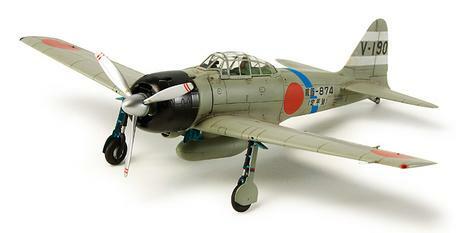 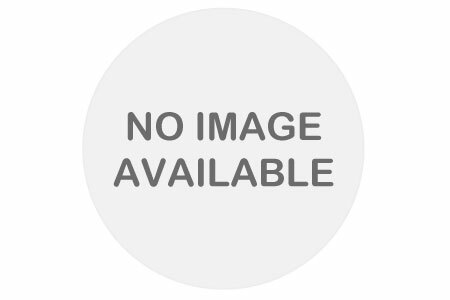 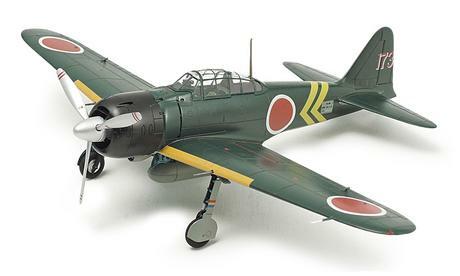 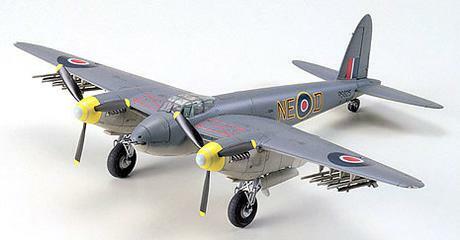 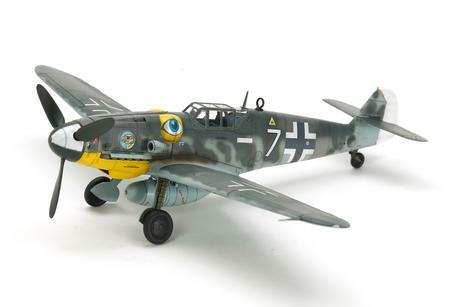 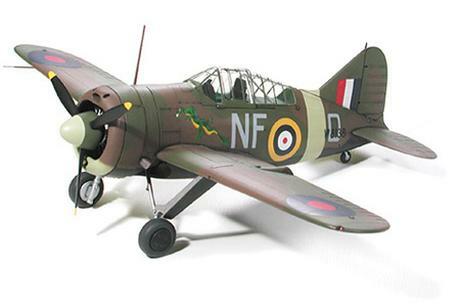 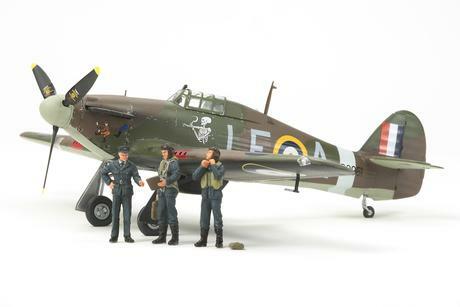 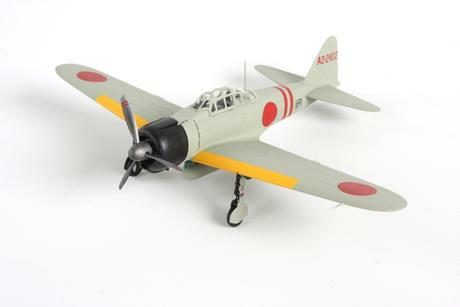 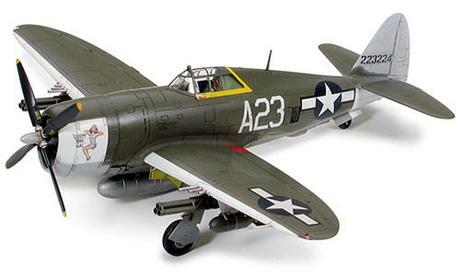 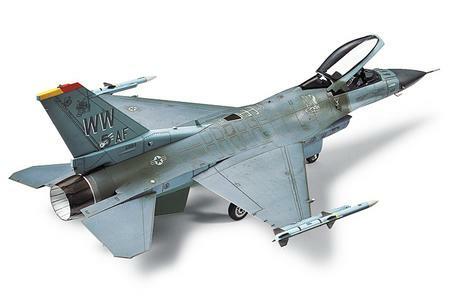 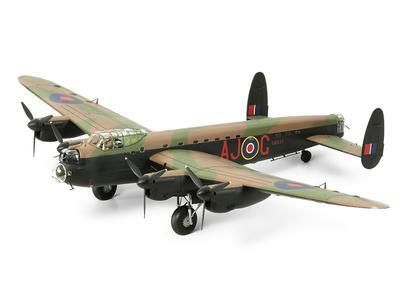 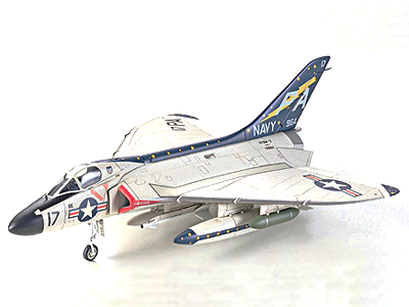 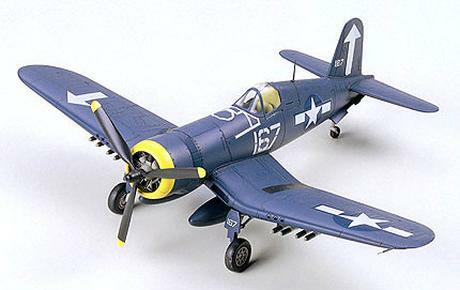 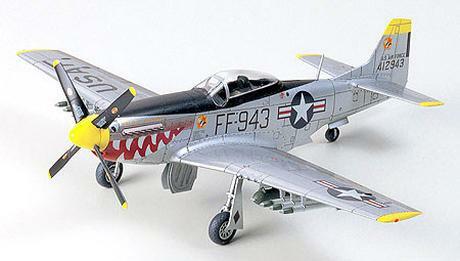 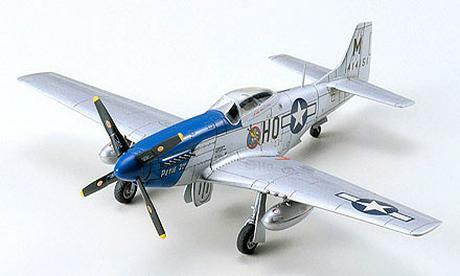 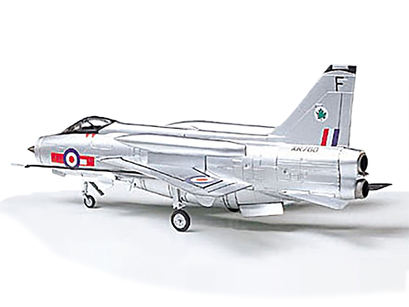 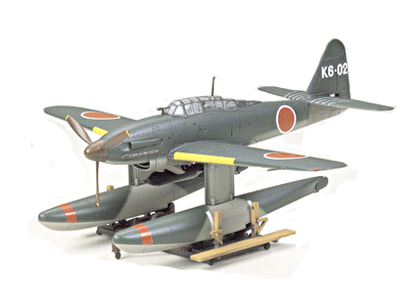 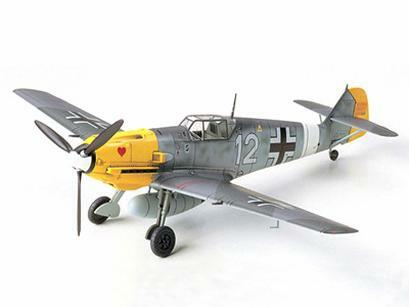 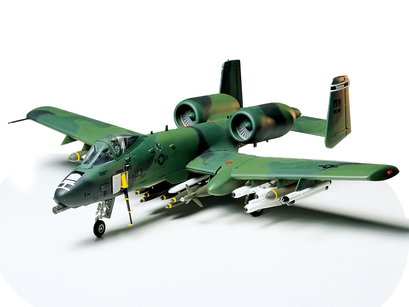 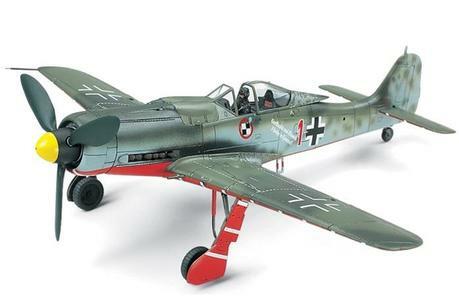 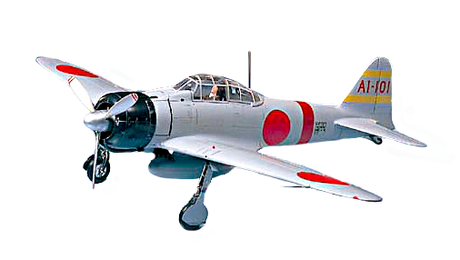 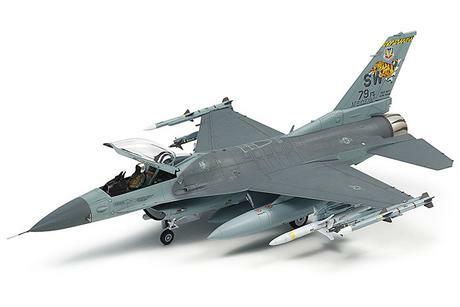 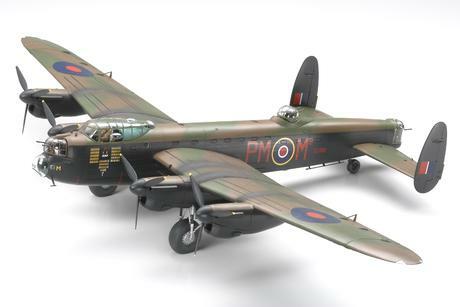 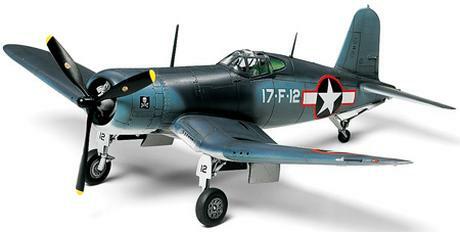 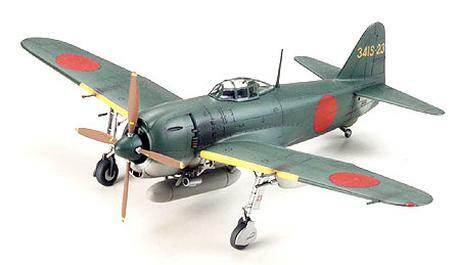 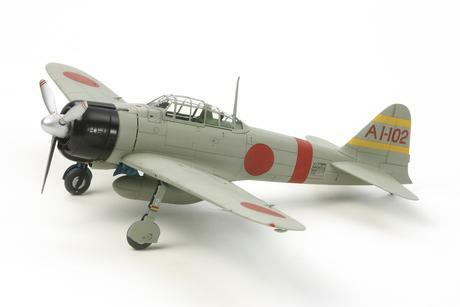 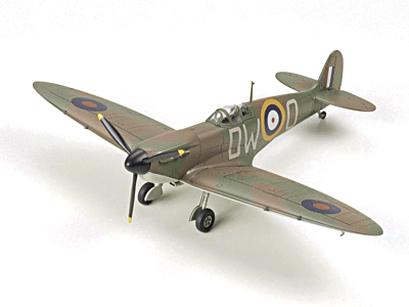 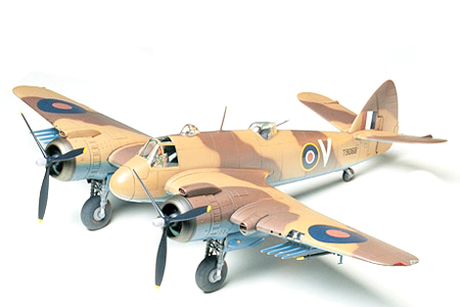 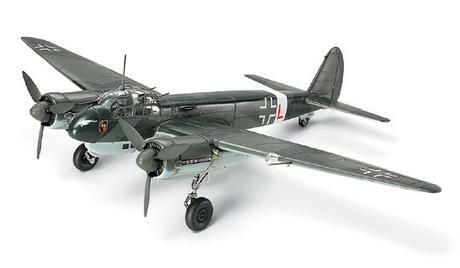 Tamiya model aircraft kits feature some of the most famous aircraft in the world. 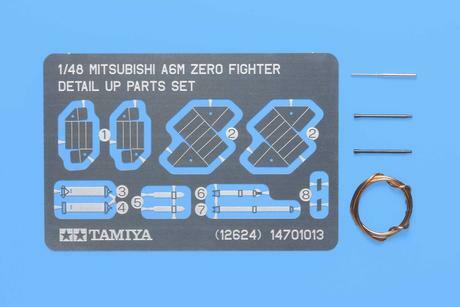 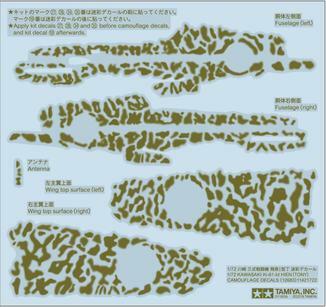 1/48 A6M5 Zero Fighter (Zeke) Item# 25167 "Eien No Zero"
Avro Lancaster B Mk.Iii Sp. 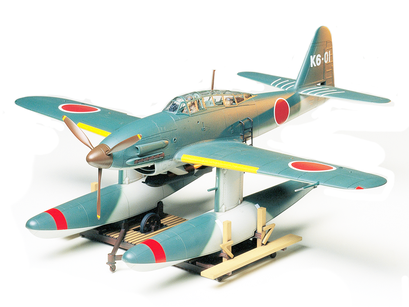 Item# 61111 B Mk.I Sp "Grand Slam Bomber"
Brewster B-339 Buffalo Item# 61094 "Pacific Theater"